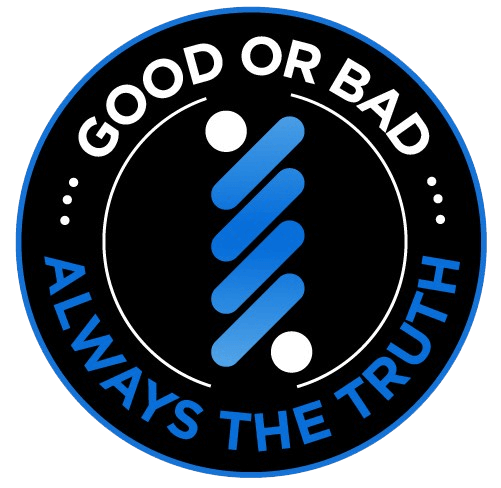 Vaporesso is a reputable brand for a reason. First of all, this brand was created in 2015, but their parent company SMOORE was in the industry from the year 2006. 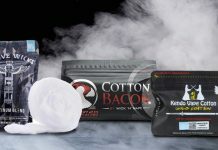 That equals twelve years and counting of vaping experience and innovation. Not only that, the OMNI board chipset in their devices provide a standout vaping experience that’s fast, effective, and reliable. 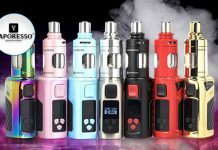 I recently reviewed the Vaporesso Tarot Baby 85W Starter Kit and the Vaporesso NRG Tank. However, although I’ve tried my fair share of pod mods and all-in-one systems, I haven’t tried a pod system from Vaporesso. That is, not until now. 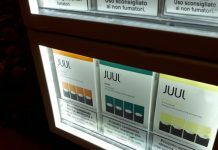 Is the Vaporesso Renova Zero Pod System as good as it sounds? Or is it just another pod mod? I hadn’t heard about this kit until I received one for the purpose of this review. 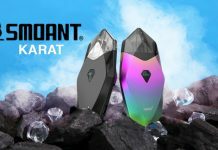 So initially I was thinking “another pod mod, just how different can it be?” I was taken with the looks of the device right off the bat, though, and the comfortable design. I received the white Renova Zero. The aesthetics of this device, especially in white, are quite nice. The mod itself is made of zinc alloy, but there is a smooth coating that makes it easier to grip. The Vaporesso Renova Zero Pod System has an internal 650mAh battery and it only takes 45 minutes to charge. The micro-USB port is located on the bottom of the device, and I will add that the micro-USB cable included in the kit is a particularly nice one. 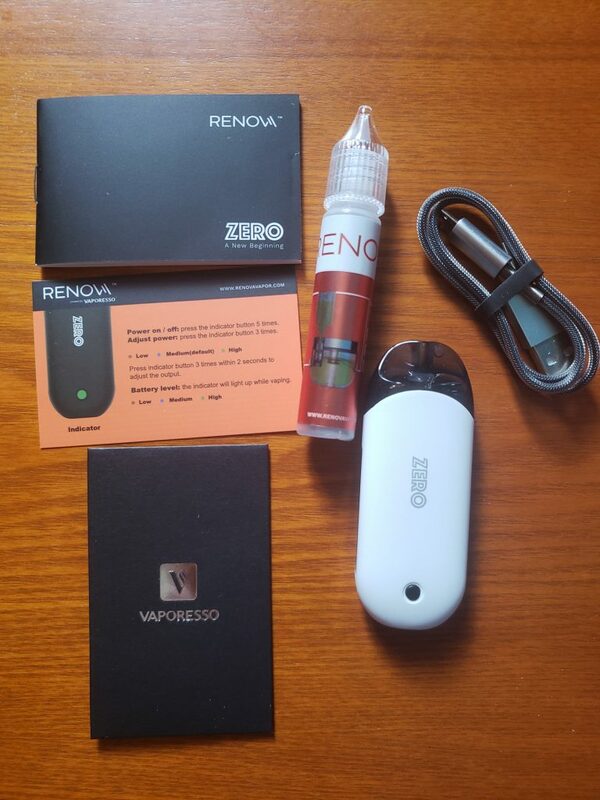 When I received my Renova Zero, it was already slightly charged, so I only had to wait about twenty minutes to start testing it out. 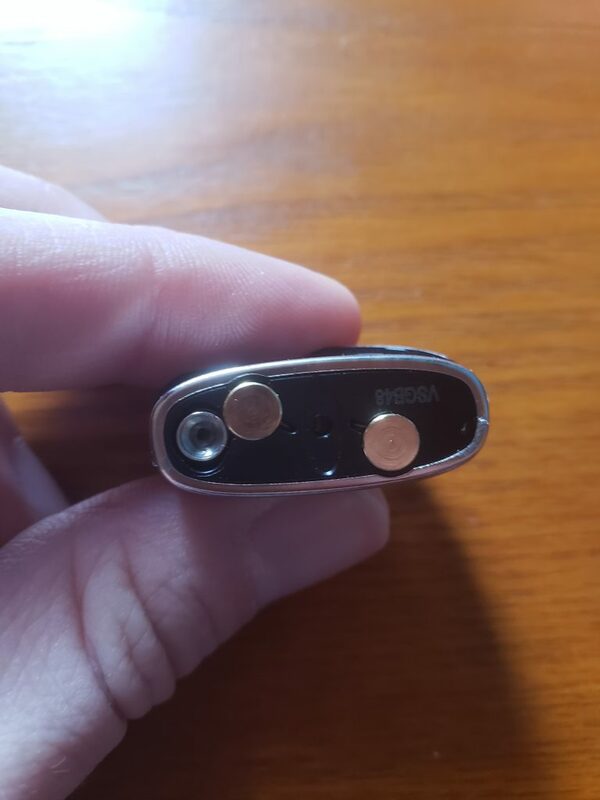 The only button on the Renova Zero is the power button, located on the front face of the device. It’s nice and clicky. At the top we have the Vaporesso Renova Zero pods. These are made primarily of PCTG plastic. The PCTG material meets FDA regulations and is certified for use in Food Equipment Material, plus it’s BPA free and recyclable. Inside the pod Vaporesso used a CCELL coil, a ceramic system unique to their brand. These coils can withstand heat easier than other traditional materials, and in my experience, they do deliver very pure flavor. Finally, the chipset is the OMNI Board Mini, a tried and true chipset that functions smoothly. 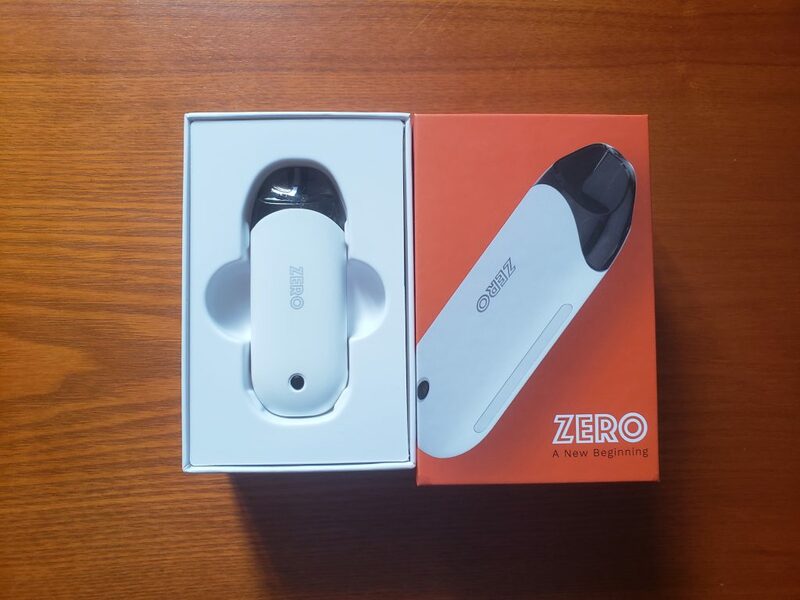 The Vaporesso Renova Zero Pod System operates slightly differently than some of the standard pod mods out there, so it’s worth going over. Turning on the device is the standard five clicks of the power button. From there, you will notice that the LED light indicator behind the button is blue (this is the medium, default setting). The Renova Zero works from 9-12.5W, but you can decide on the output setting. To swap through power outputs, click the button three times. It was blink green for 12.5W, blue for 10.5W, and red for 9W. The Zero manual says you need to click once more to select the output and confirm, but I had no problem just clicking three times to swap through settings and didn’t need an extra click. To check what your current power output is, do a long click of the button and the LED light will indicate by color. To vape, just take a draw when the device is turned on. It’s got handy draw-activated firing so you don’t have to hold down that tiny little button while you’re inhaling. To check your battery life, it’s as easy as looking at the LED light indicator while you’re vaping. It will shine green for over 70% of charge, blue for 30-70% of charge, and red for less than 30%. To fill the Renova Zero’s pods, you need to remove the pod from the device. It pulls right out and stays in place with magnetized contacts. I was a little stymied at first glance here, because I refused to read the manual. Oops. I figured it out pretty quickly though. The bottom of the pod has the two contacts, and off to one side, the filling port. It’s tricky if you don’t have a needle-nosed bottle, which is why Vaporesso included a handy-dandy 10ml filling bottle. My advice is to load the included filling bottle and use it. Otherwise, you could end up with a frustrating mess. Insert the filling bottle into the metal port and push down until you can see the port opening inside. Then fill with patience and care. 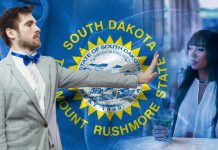 I tested the Vaporesso Renova Zero Pod System with a couple of my favorite salt nic juices from Yami Vapors. The first thing I was really impressed with was the flavor quality. The CCELL material in the Renova Zero pod really does provide an amazingly pure taste. And throughout two weeks of use, I have not noticed much of a drop off in flavor. That means that with moderate use like mine, you should get two weeks out of a pod and potentially longer than that. This device is great for stealth. It feels a bit weighty for the size, but personally, I like that, because it feels like prone to breaking if you drop it. It fits anywhere easily, which is always a pro for these pod mod systems. My charge lasted for about five hours when I was vaping heavily. Vaping moderately, the battery life is about average or slightly above. With moderate vaping, you should get five to six hours of use out of the Renova Zero before needing a recharge. 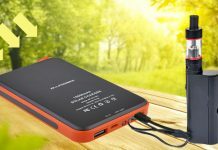 More heavily, and expect to keep the USB cable handy if you’re out and about all day. 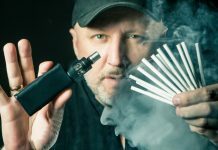 Is the Vaporesso Renova Zero Pod System Revolutionary? There are so many pros to this device. Vaporesso really impressed me with the Renova Zero. I love that you can vary the wattage and the LED light indicator is easy to see even in outdoor lighting. The flavor is solid, the pods are great quality, the quick-charge is only forty-five minutes, and it fits anywhere. The only comment I have concerning battery life is for those heavy vapers. If you really vape all day, don’t expect to make it through the entire day without plugging it back in. Would I keep using this kit? Absolutely. Would I recommend it? Hands down. I even think that the Vaporesso Renova Zero Pod System may rival the popular SMOK Novo kit. It’s perfect for pod mod lovers, MTL vapers, beginners, and of course, as an on-the-go option for the everyday vaper. 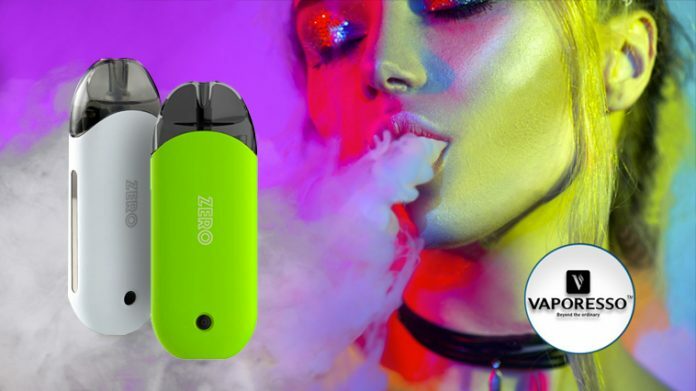 Purchase the Vaporesso Renova Pod System here. 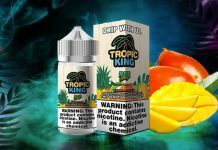 Want more hardware and e-liquid reviews? Check out our review section. 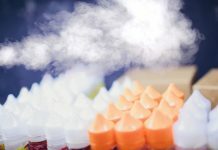 Vaping 101: What is Squonking?